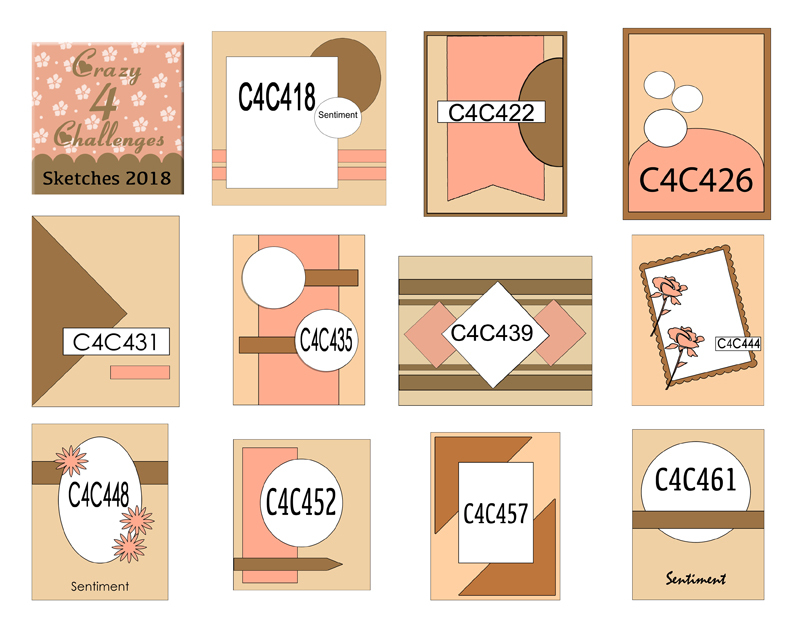 Hi everyone, and welcome to the LAST "Crazy" challenge for the year 2018!!! 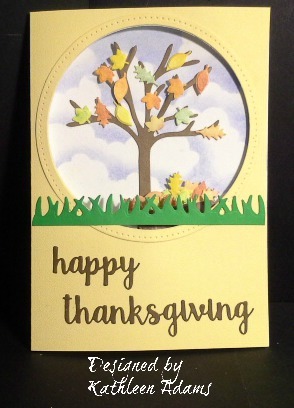 The Crazies will be taking a break until January 5th, so that we can focus on family and friends for the holidays. 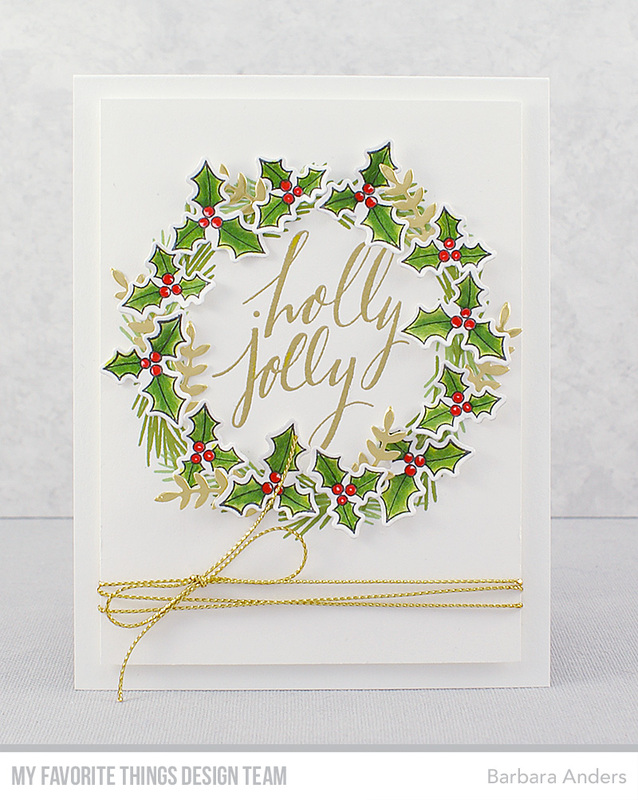 Thank you ALL for playing along all year...we are having SO much fun!! 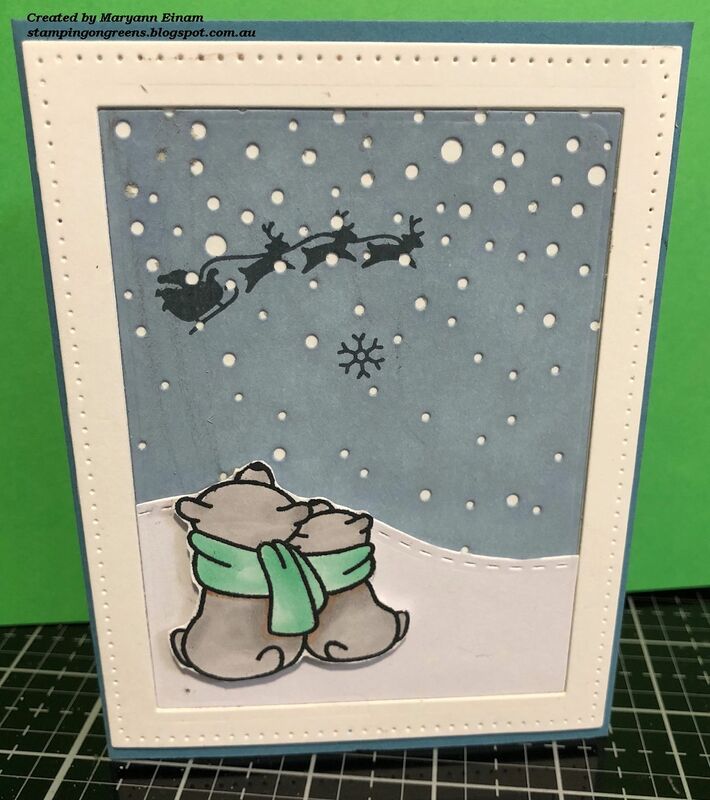 We would like to take this opportunity to wish you all a very Merry and Safe Christmas and look forward to you all coming back next year to play along with us. 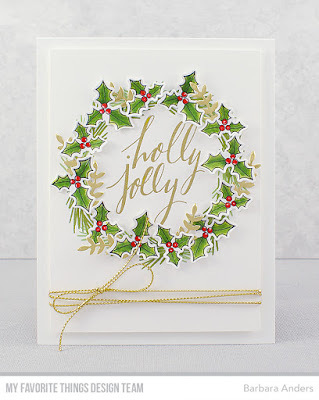 It's Frances here and I am your challenge hostess for December. 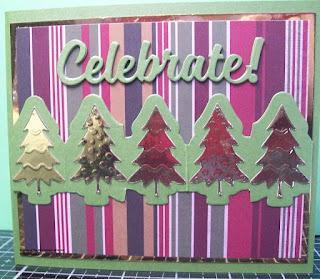 It’s December 1st and for me that means it is time to decorate the Christmas tree. 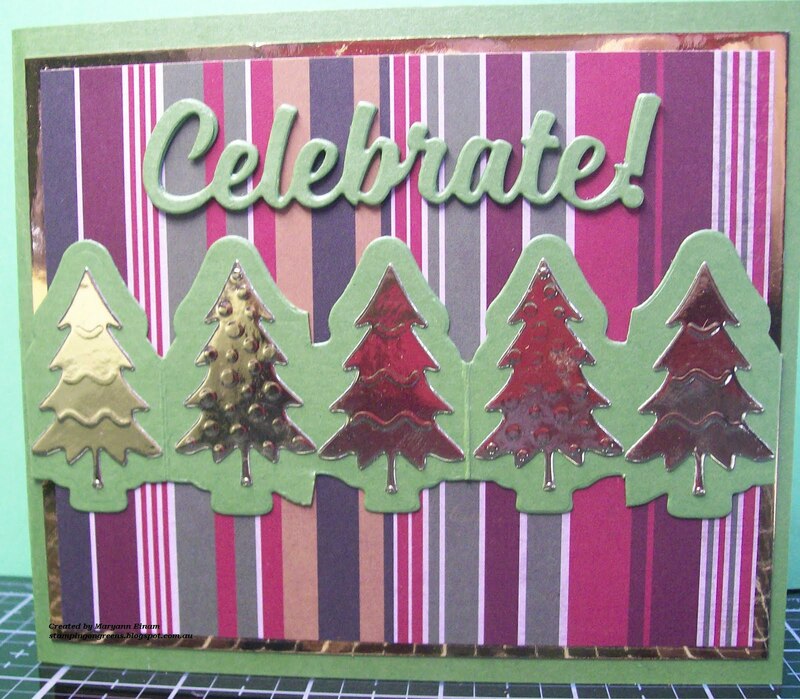 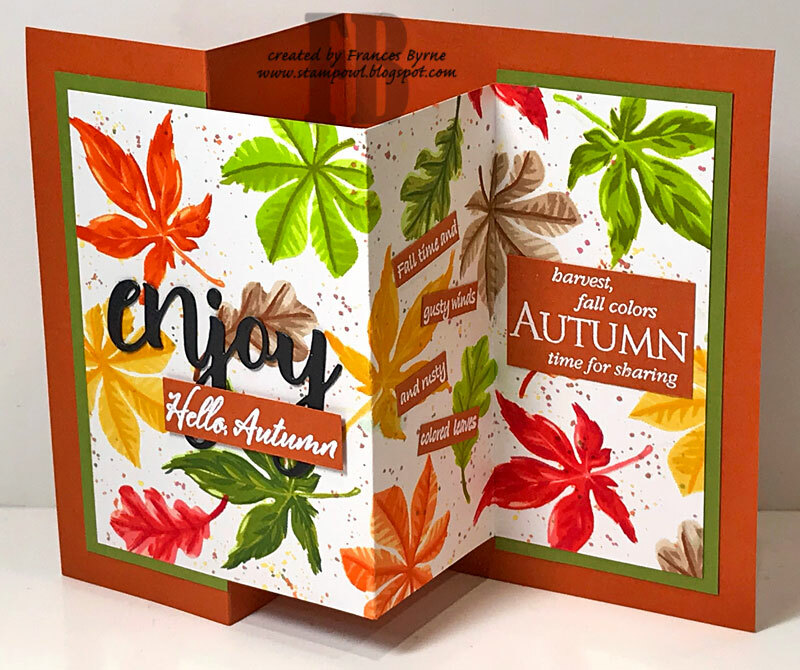 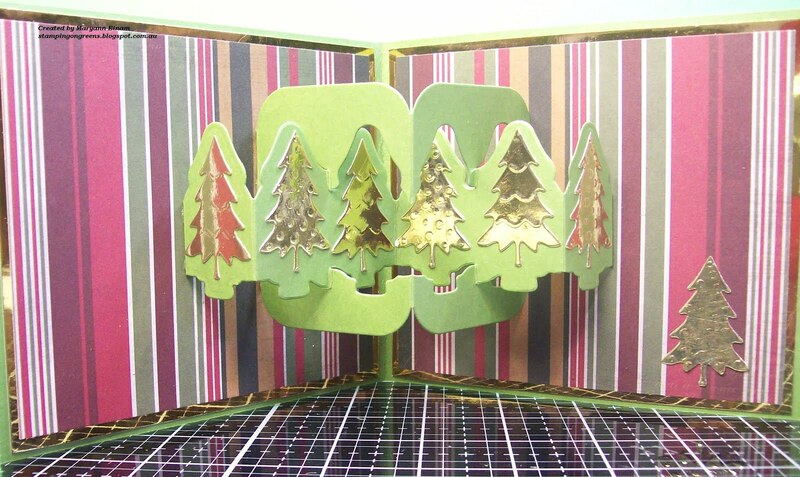 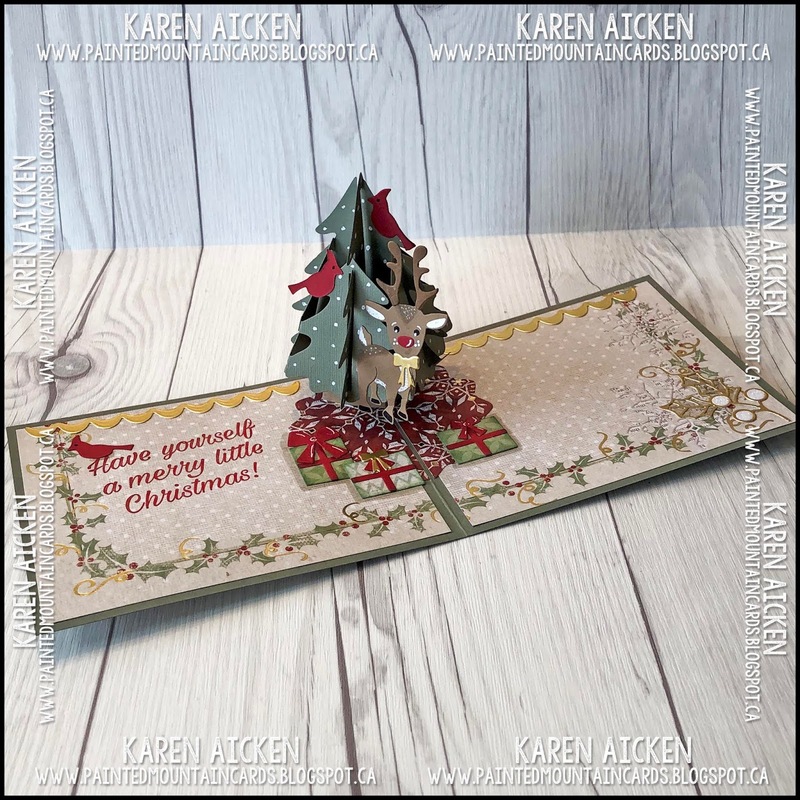 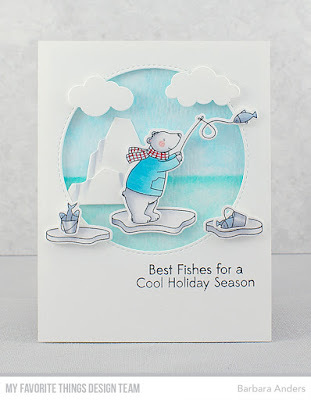 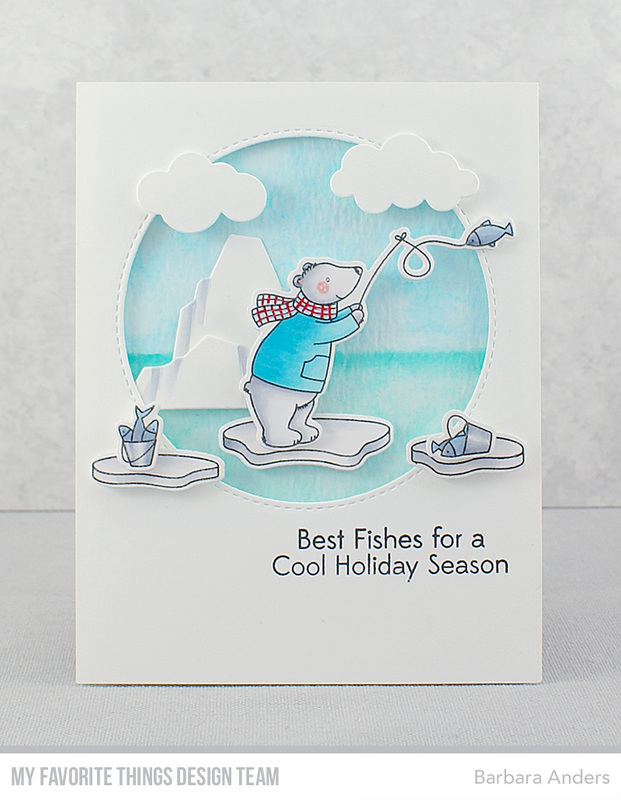 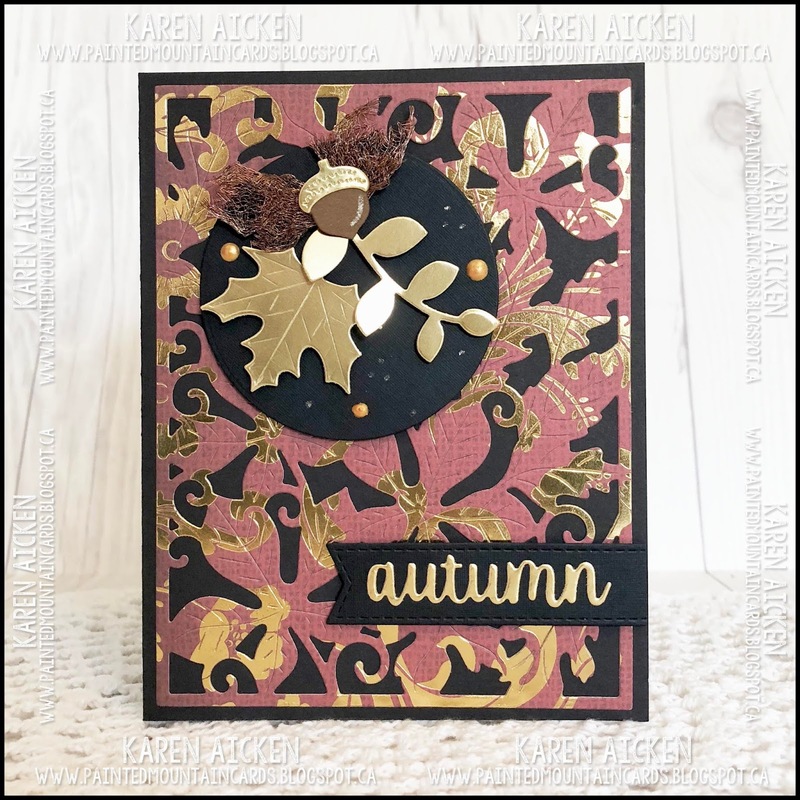 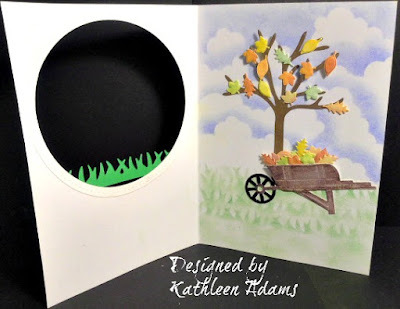 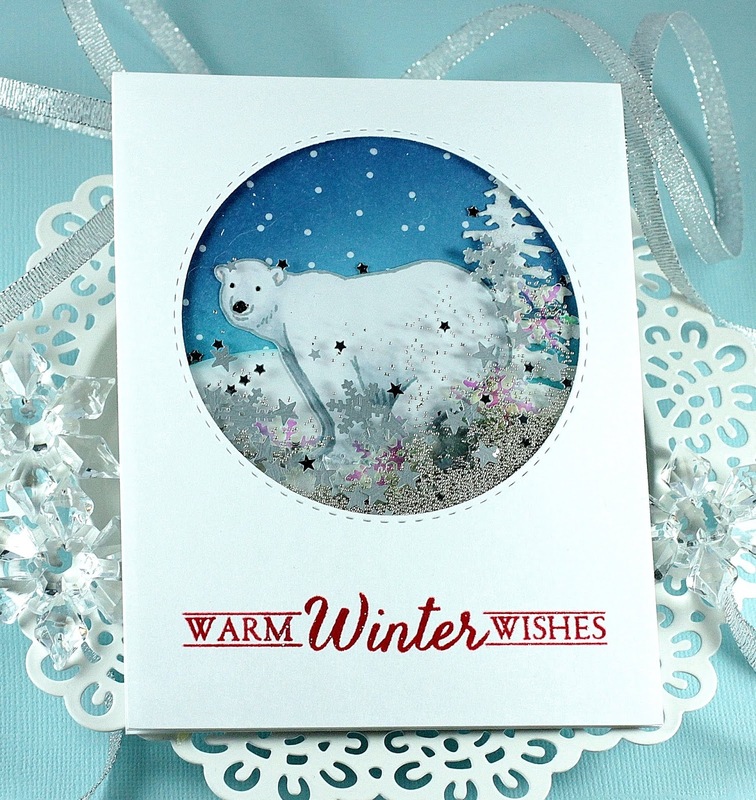 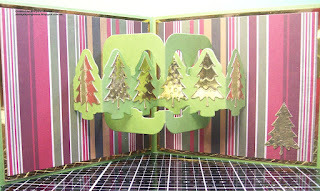 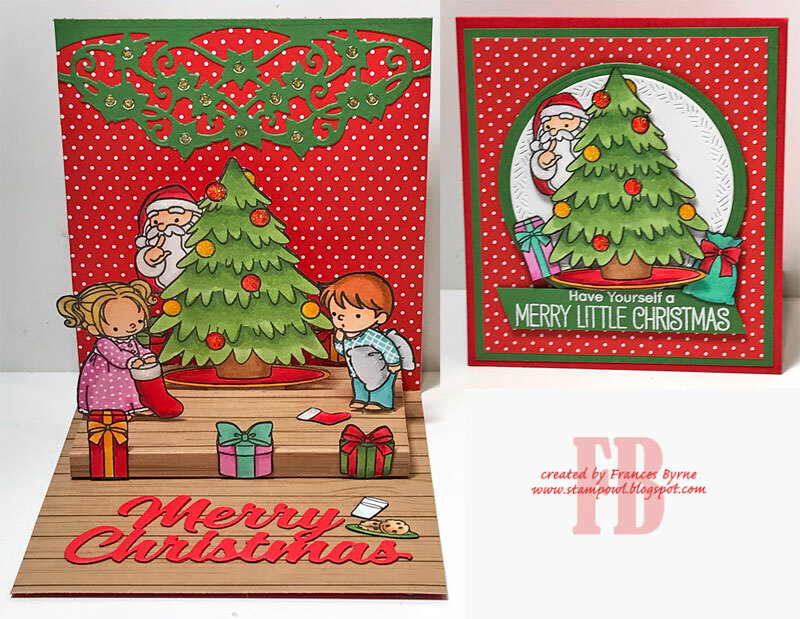 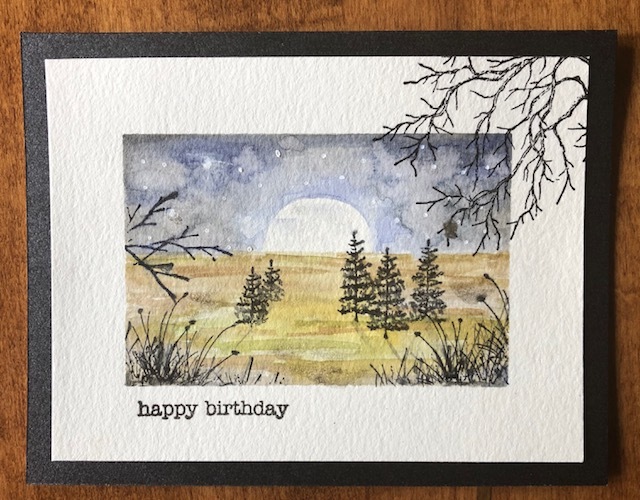 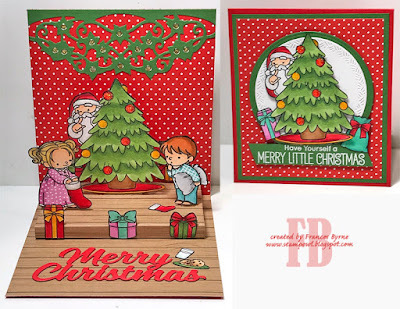 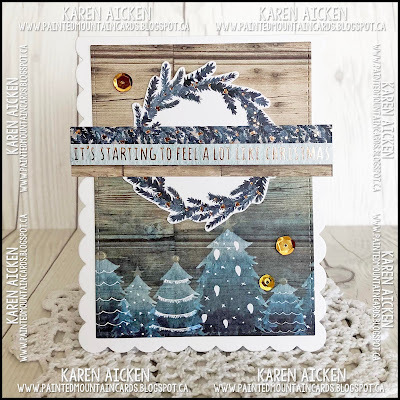 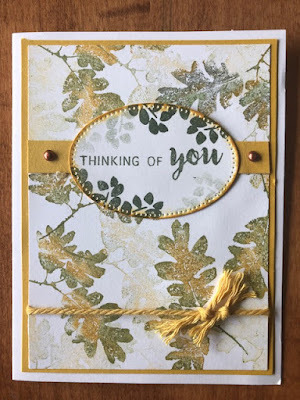 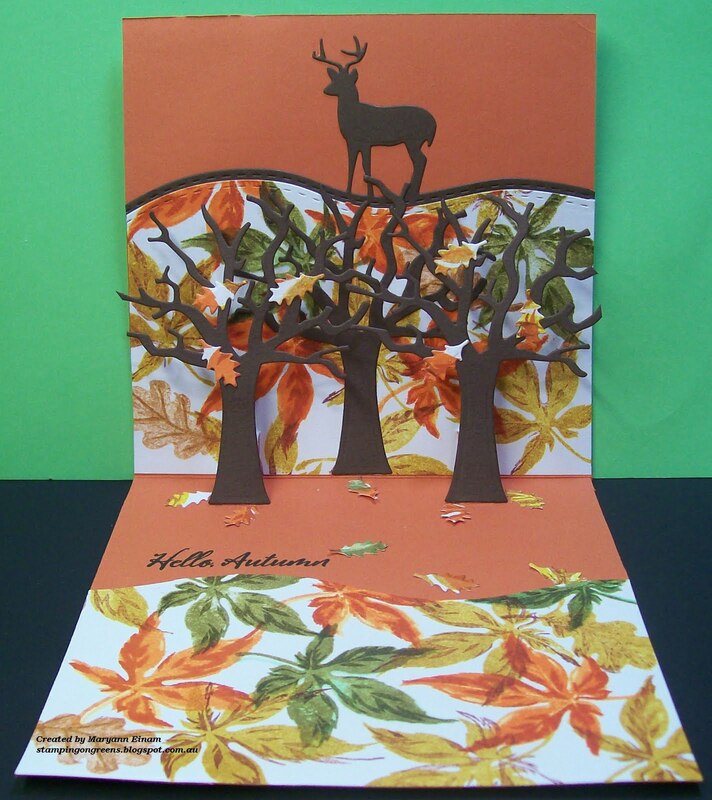 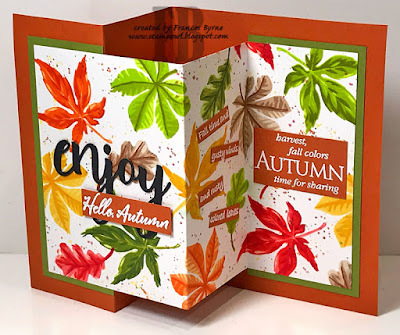 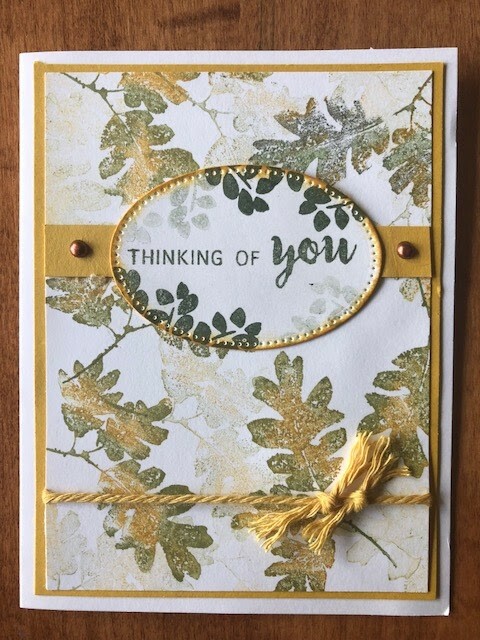 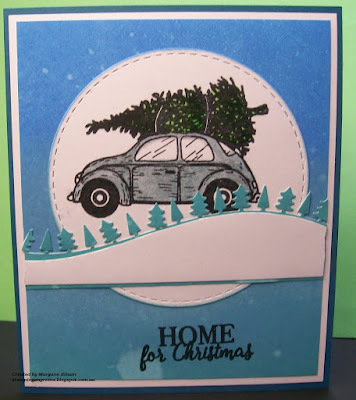 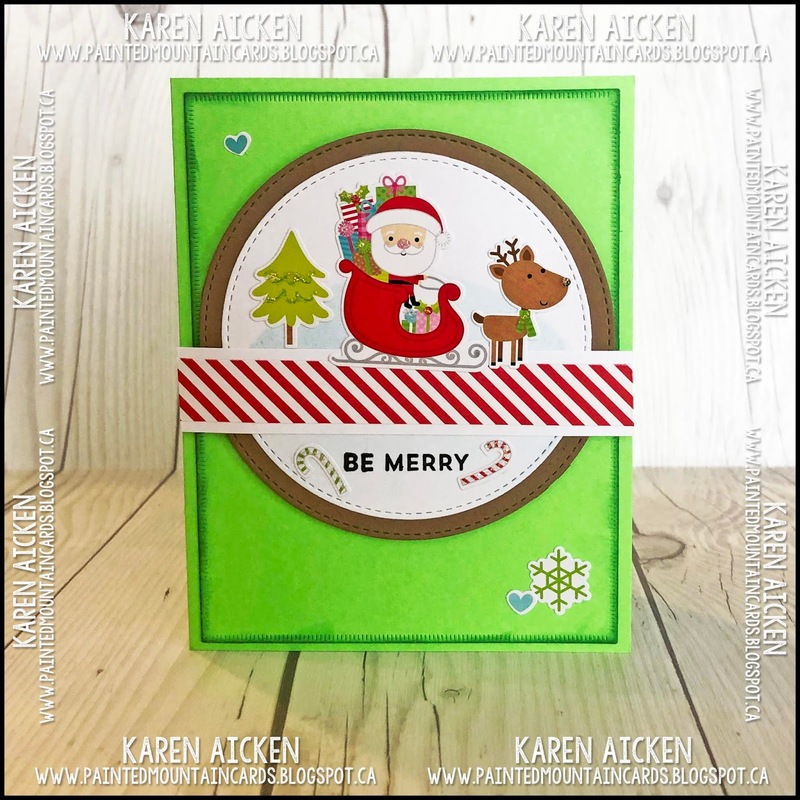 For our challenge this week, create a card that features a tree.Your card can include a Christmas tree, pine branches of a Christmas tree or even a tree in a summer or winter setting. 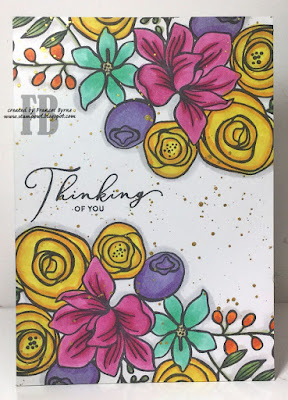 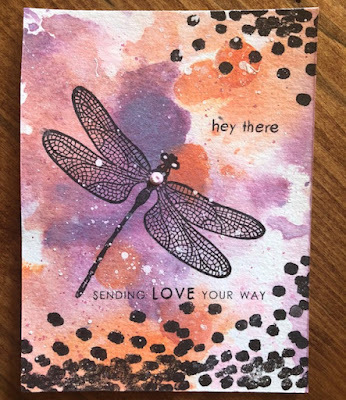 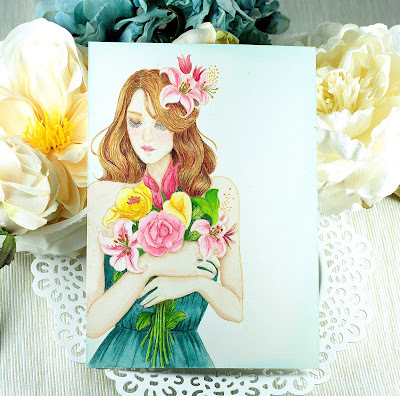 If you would like to play along with us this week, don't forget to come back to this blog post and add the link to your card to Mr Linky below. 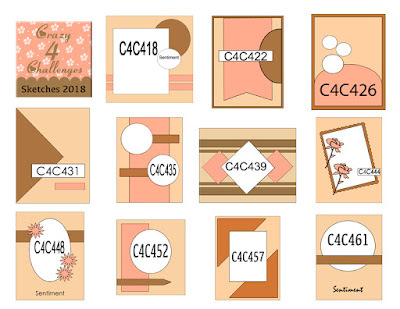 Now let's see what our Design Team has created for this challenge. 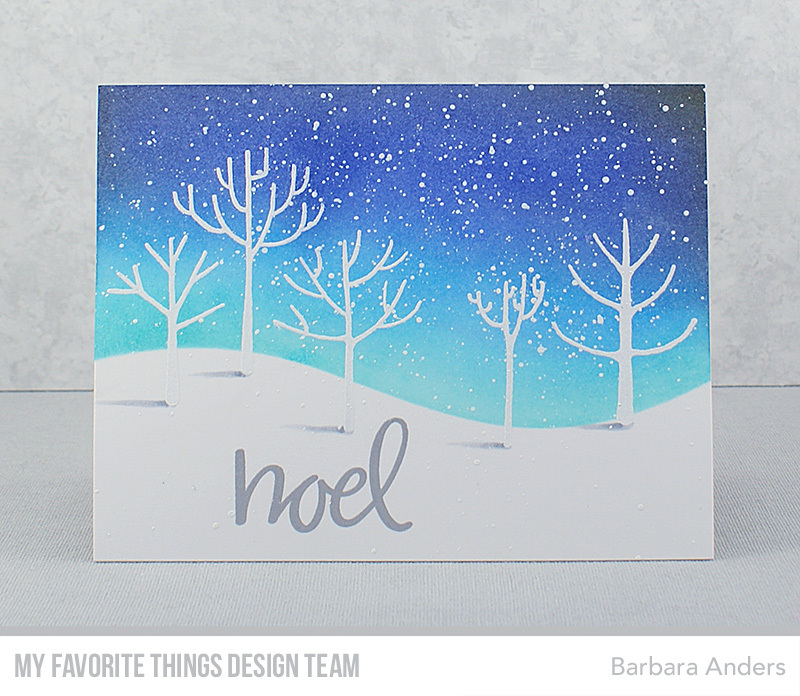 Before we get to the challenge for this week, I would like to thank Barbara Anders for guest designing this month. 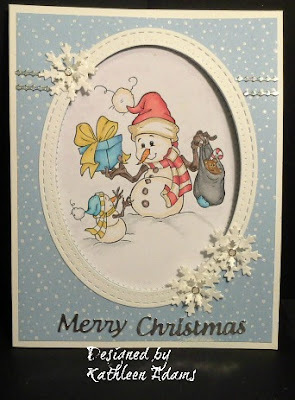 It is always great to see her delightful creations in the Crazies gallery. 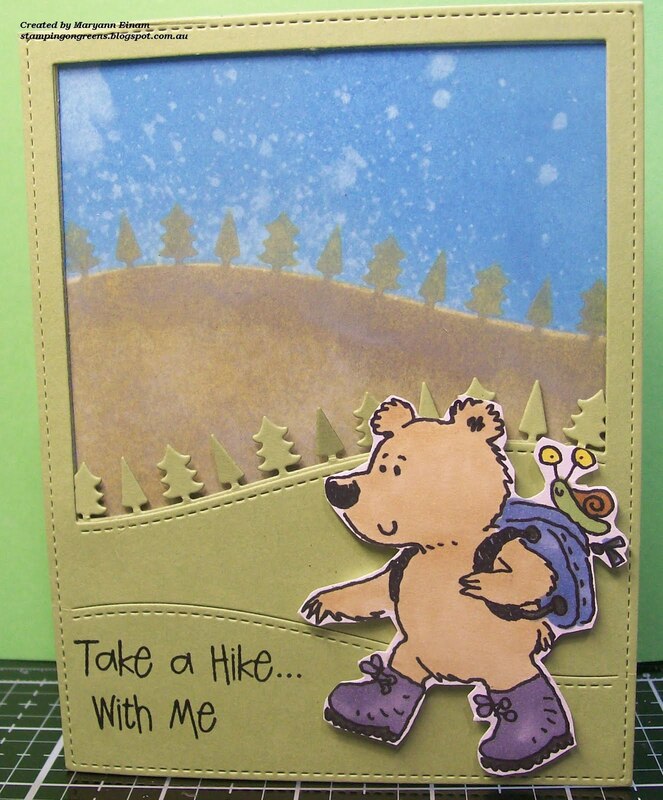 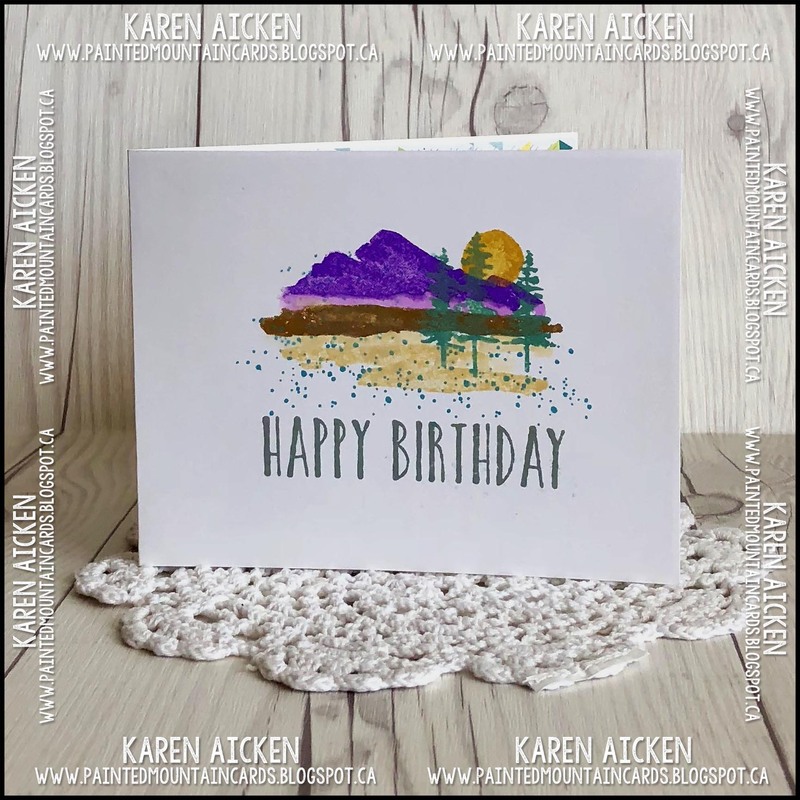 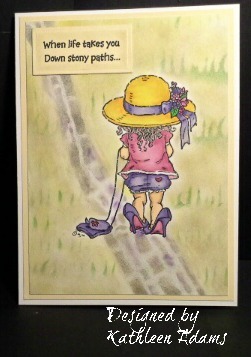 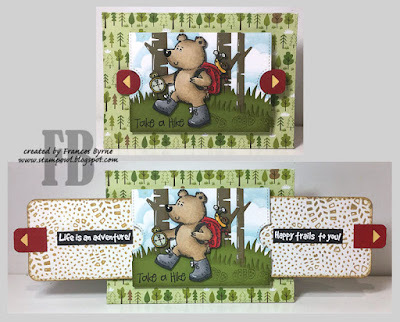 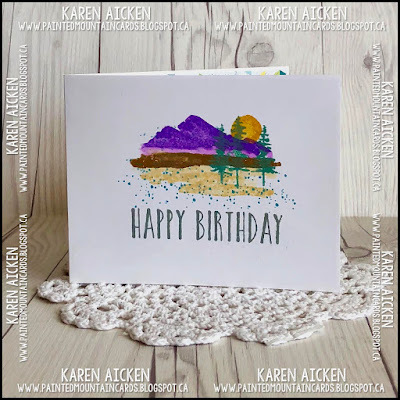 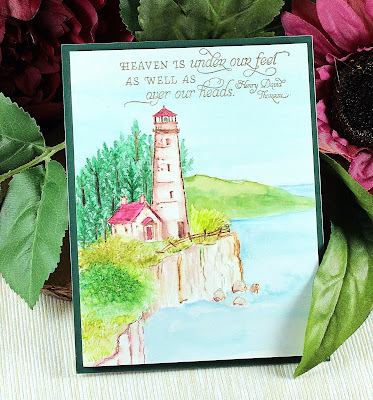 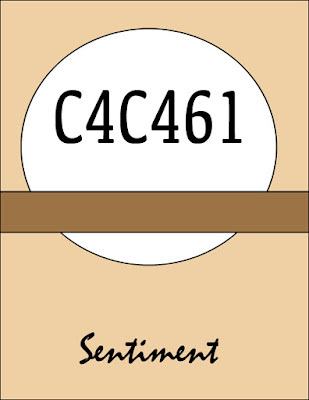 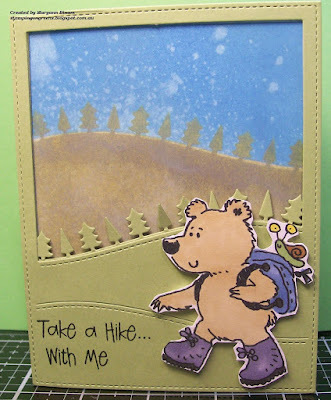 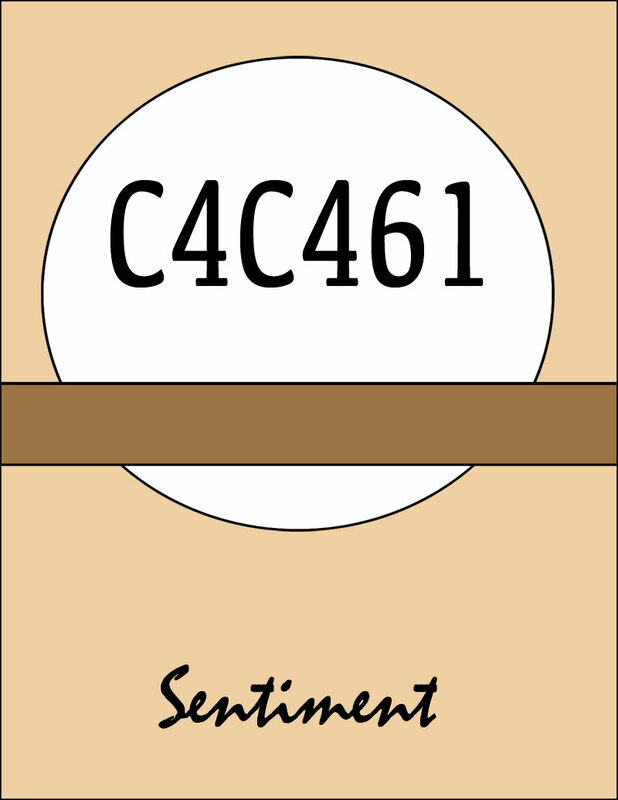 imagination to create a card related to hiking. It's a brand new month, so it's time to introduce our challenge hostess for the month ... Joanne Grzelak. 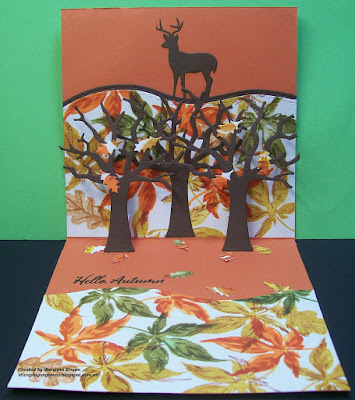 Before we get started with the challenge, I would like to introduce our guest designeoffr for November. 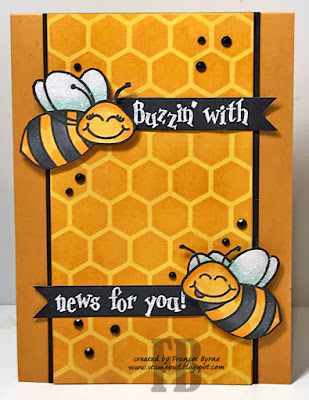 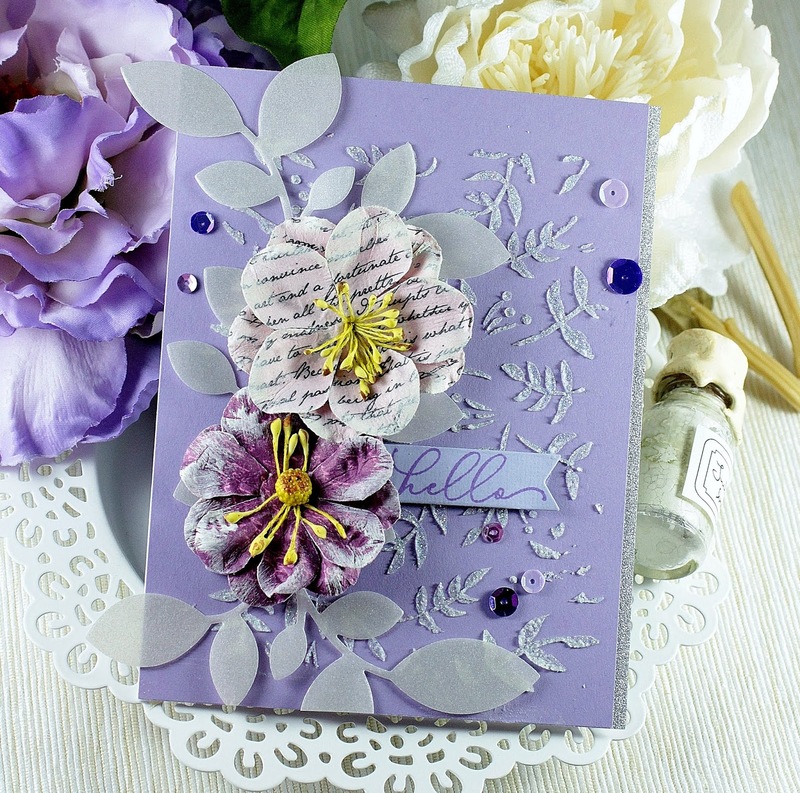 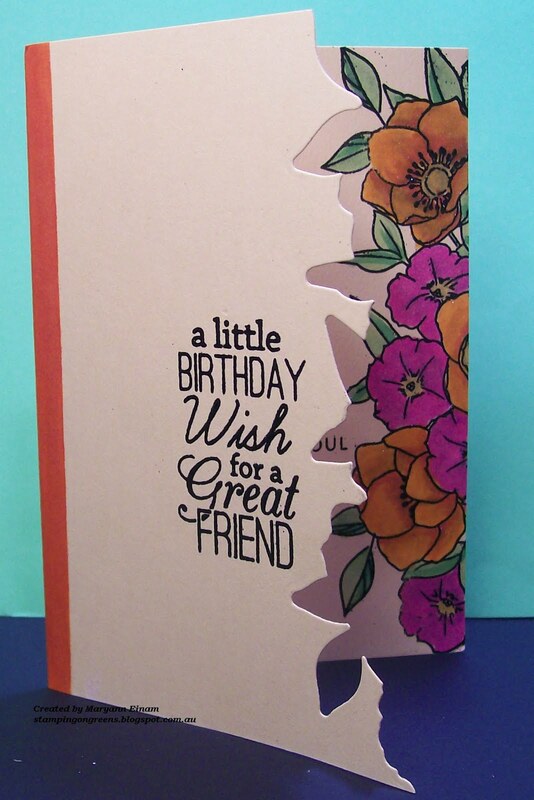 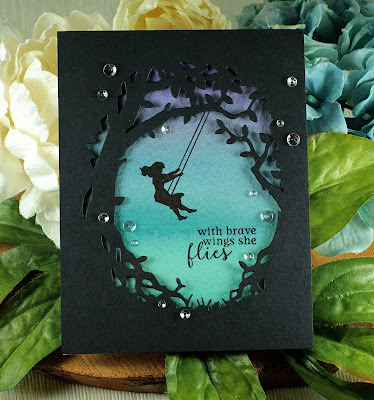 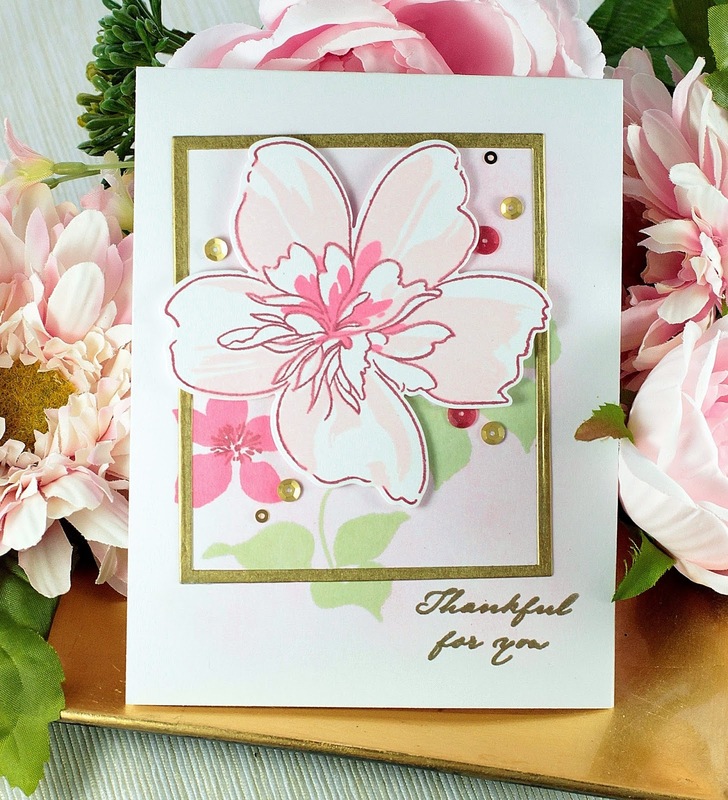 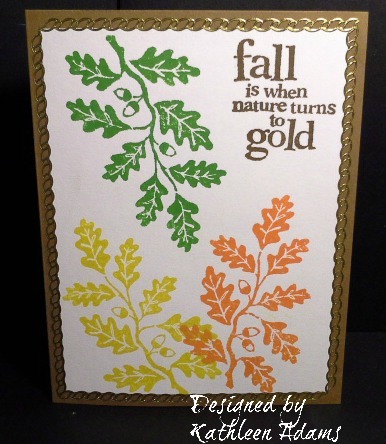 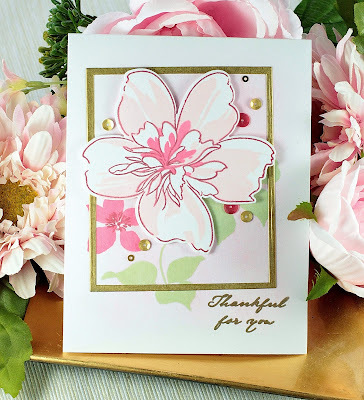 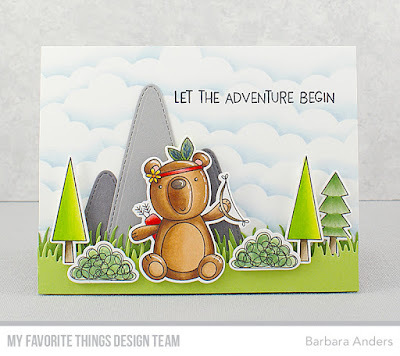 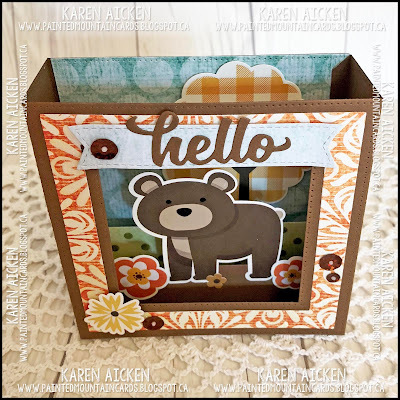 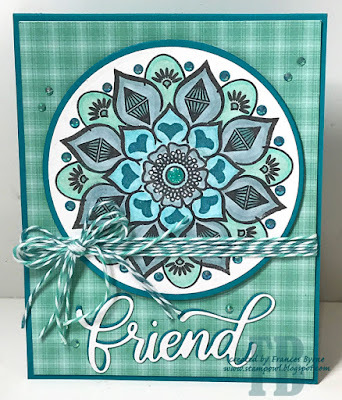 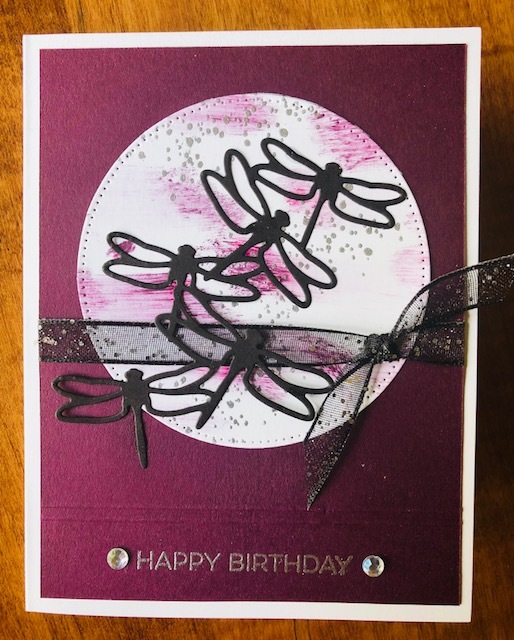 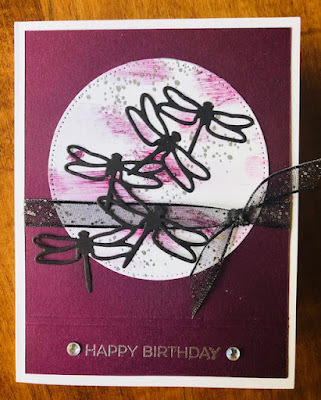 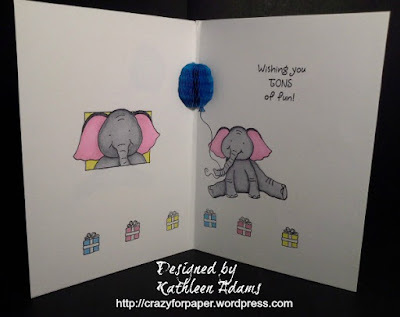 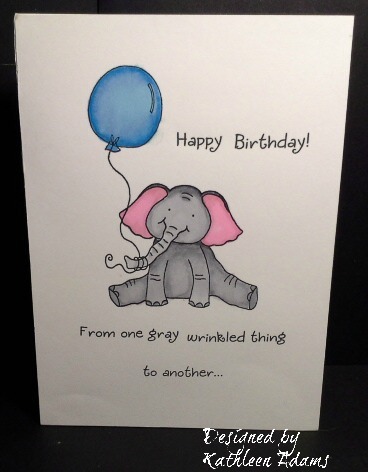 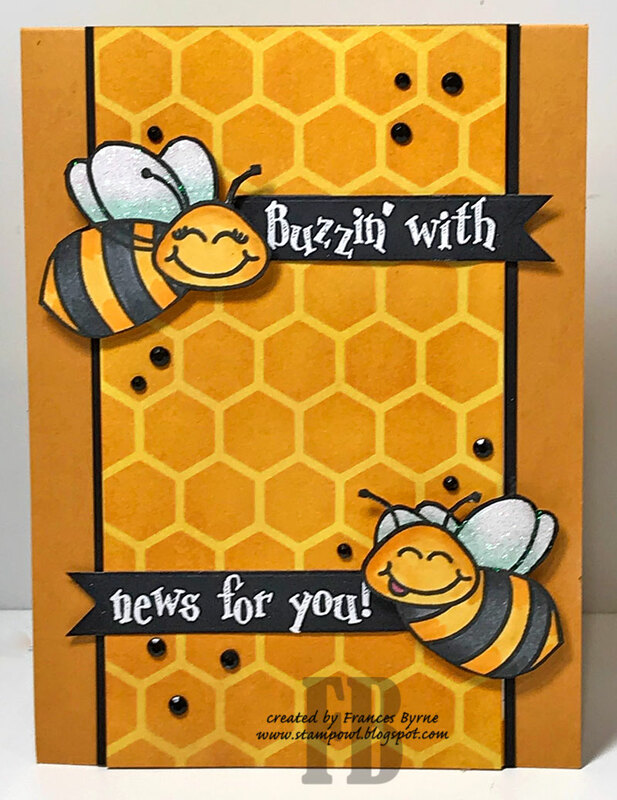 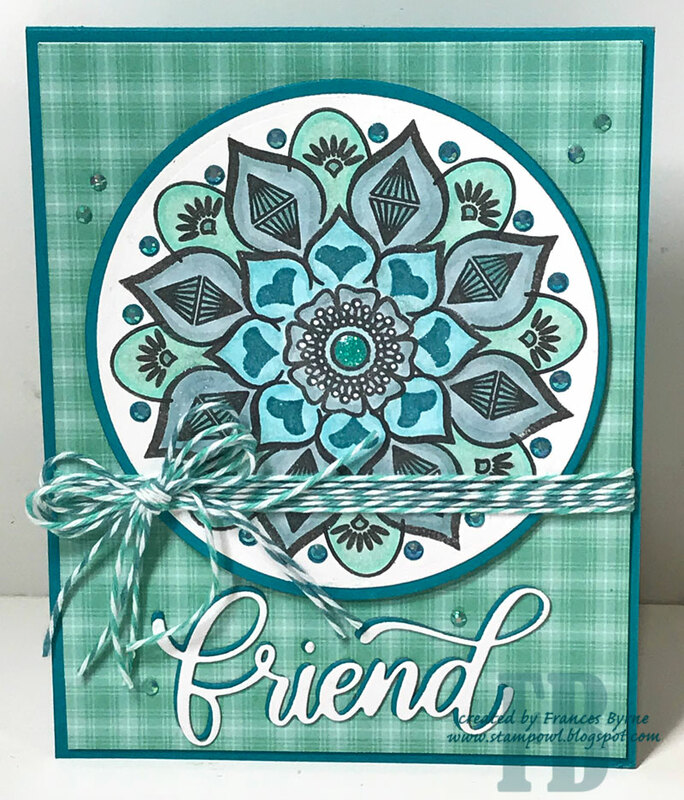 Barbara Anders of Paper Pursuits was a long time member of the Crazies, and now she is back as a guest designer. 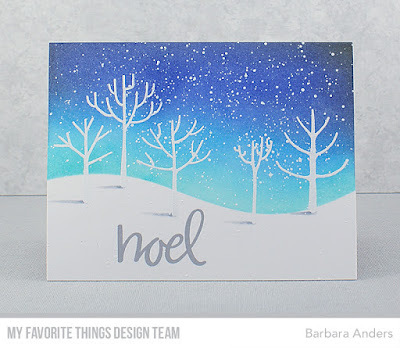 Welcome back, Barb!